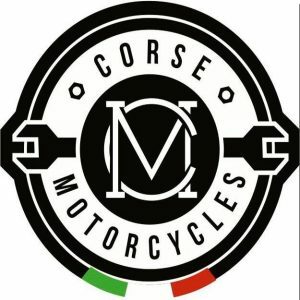 Corse Motorcyces is a specialist Motorcycle performance center. 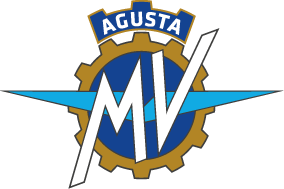 Our expertise covers all aspects of motorcycle servicing, performance tuning and race track preparation. 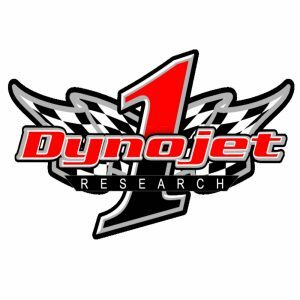 We have a fully equipped state of the art workshop, diagnostics, and outfitted with the latest Dynojet 250i. Additionally via our modern online store we can provide all of the performance parts to compliment your motorcycle. 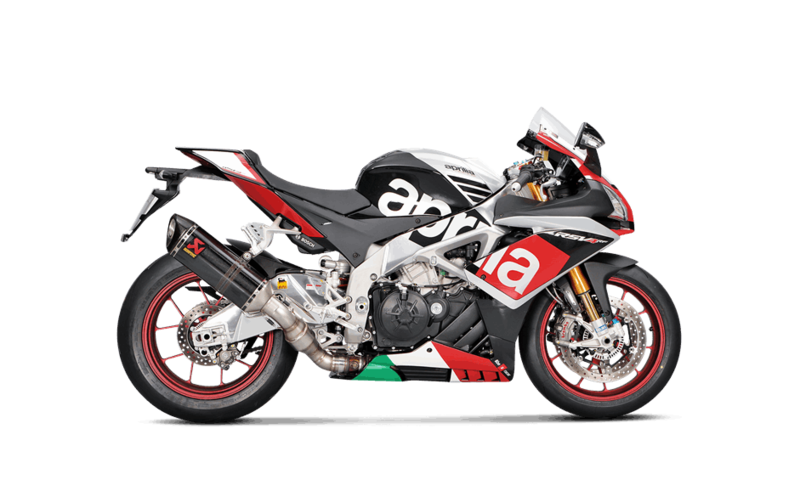 Whilst we are very passionate about Italian bikes, we can cater for all your servicing requirements whether it be Japanese, American or any other euro made motorcycle – after all, variety is the spice of life and we appreciate people like different bikes for different reasons. Here at Corse MC, we would be more than happy to take care of your pride and joy, call us for more info.